The history of the popularity of rimless glasses can be traced right back to the 1880s. Their popularity grew in the early twentieth century United States due to the contemporary US president Theodore Roosevelt, who routinely wore this minimalist eyewear. 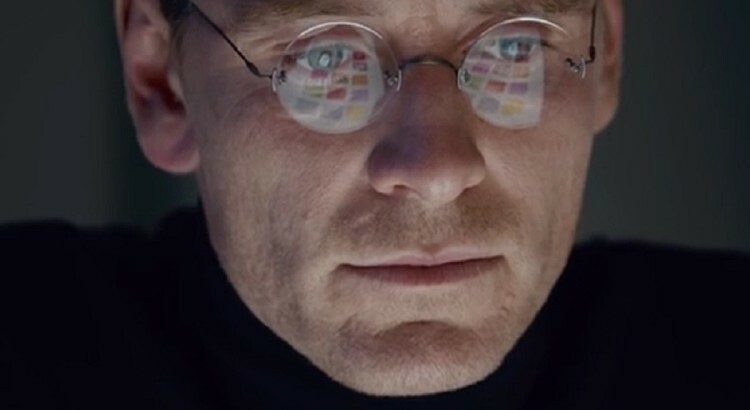 Much more recently, similar popularization of rimless glasses was sparked by Sarah Palin and Steve Jobs, who both frequently sported such specs. You could be pleasantly surprised by the effect when you actually place a pair of rimless spectacles on your face. This is because, as the lenses are not circled by rigid frame “windows” for your eyes to look through, there is a less clear distinction between the lenses and your peripheral vision – leaving you with a significantly larger field of vision. But rimless glasses can affect not just the way you can see, but also the way other people can see you. In fact, they can be relatively invisible, enabling you to enjoy the eyesight-enhancing benefits without drawing more attention to your face. Very much glasses for the unassuming among us, then. 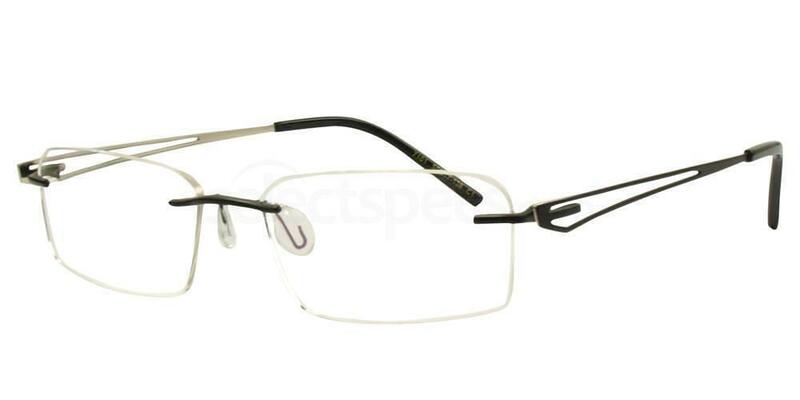 Rimless spectacles are also typically pretty light. As a result, you can feel less of their weight both when they are on your face and when they are being kept in your pocket. 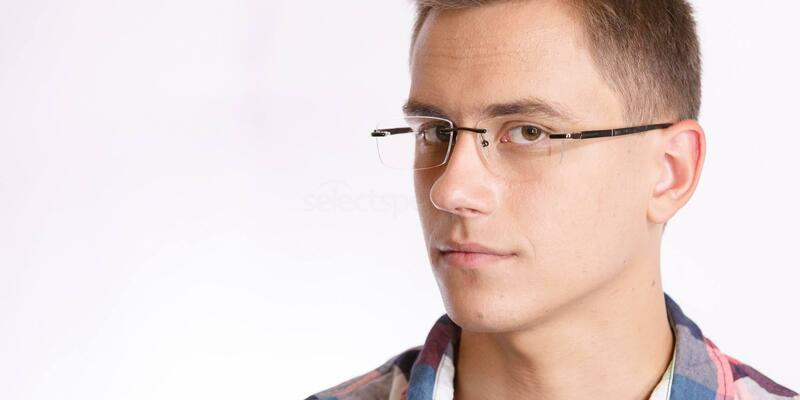 If you are as style-conscious as the average SelectSpecs customer, you probably very much like the idea of regularly changing your spectacle frames in response to fashion trends or your own changing tastes. Visually reinventing yourself can be much more easy and inexpensive with rimless glasses, as there is less need to change the already inconspicuous frames. Instead, you can simply change the lenses, the size and shape of which are not limited by the frames. Stylish, light, and easy to customise – that all comes as standard with rimless glasses, especially those on offer from SelectSpecs. Why not start browsing our generous selection and let us know what you think of rimless specs in the comments section below?